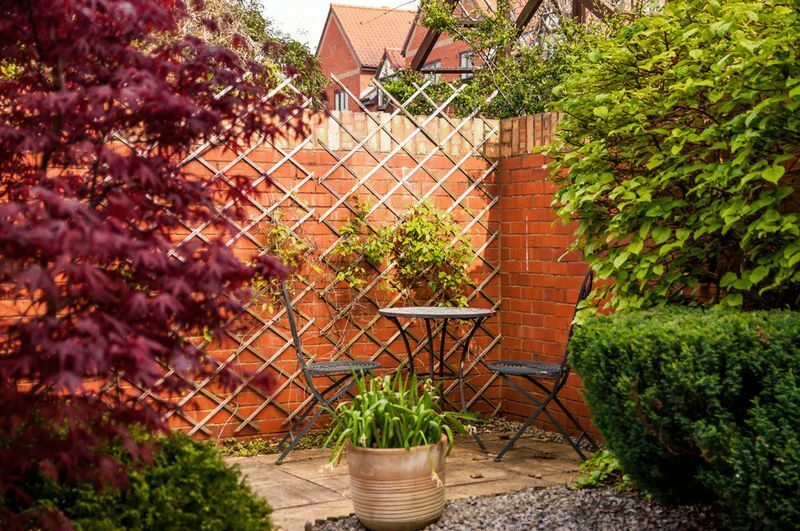 Open Day on Saturday 20th April - by appointment only - please call the office to arrange a time. As this is the Bank Holiday weekend if you cannot make this day please call and we will do our best to accommodate you on an alternative day. 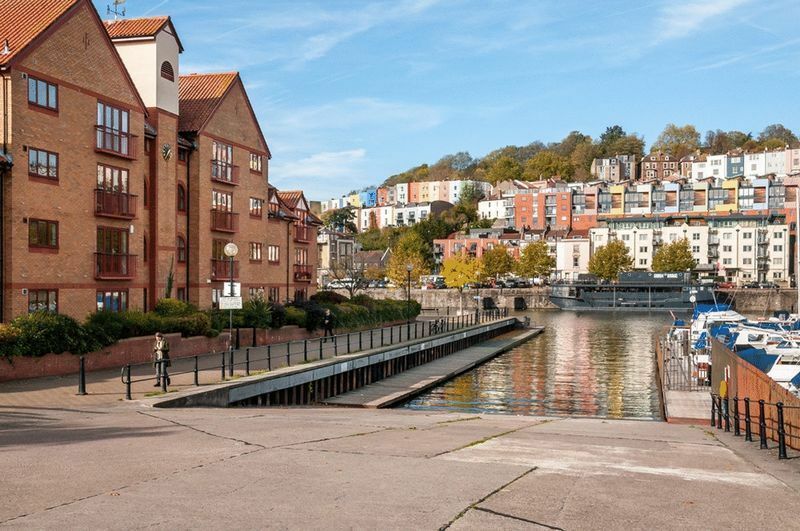 This lovely town house is situated in the popular Baltic Wharf development close to Bristol Harbourside. 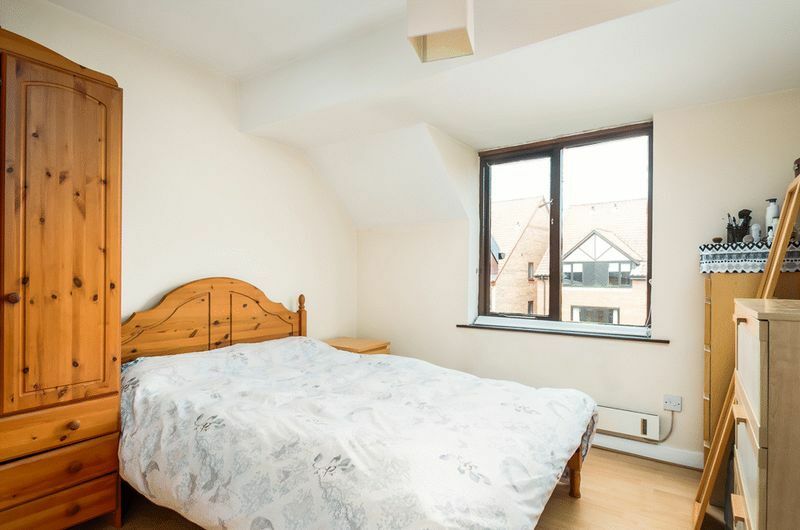 The house has a light bright aspect and you even get harbour glimpses from the bedrooms. 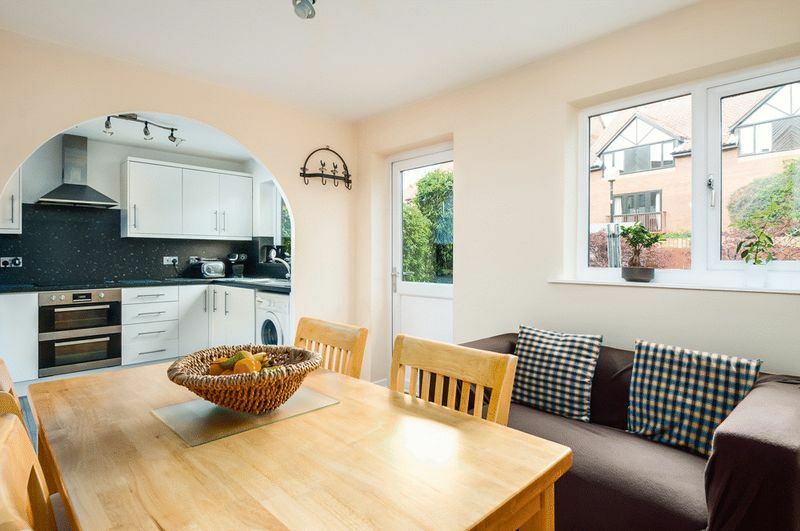 This well presented house has a stylish kitchen, lounge with Juliet balcony, two double bedrooms and a modern bathroom. 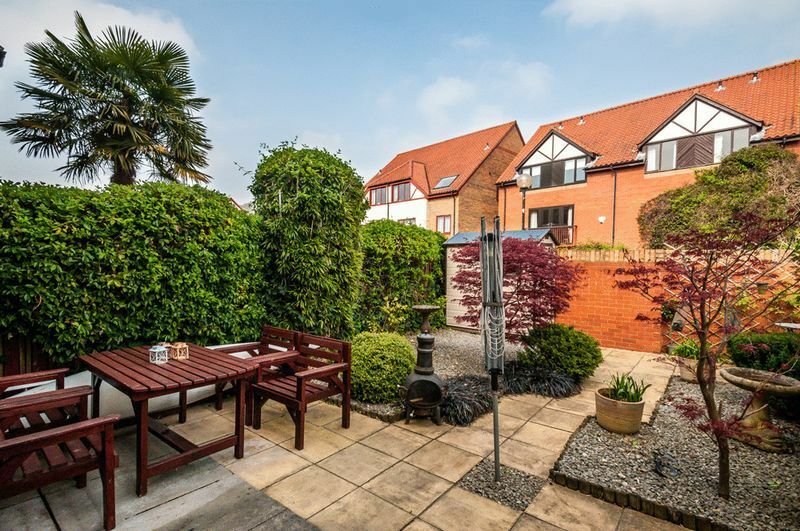 To really add the wow factor is a beautifully presented private garden and for convenience the parking space is situated right by your front door. 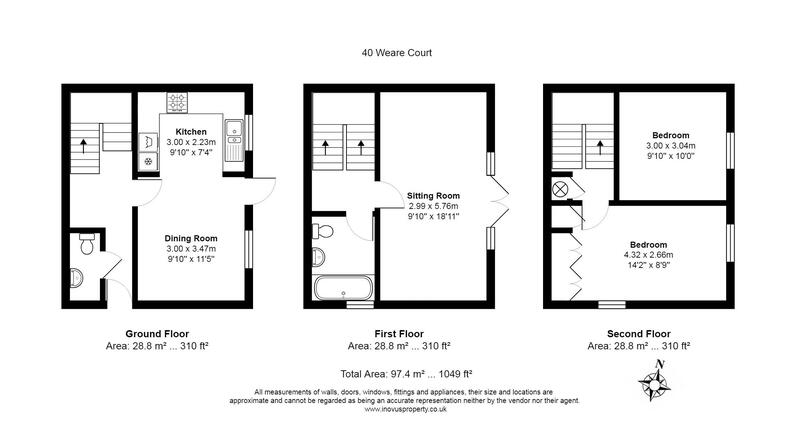 Arranged over three floors the accommodation consists of a kitchen and dining room on the ground floor. 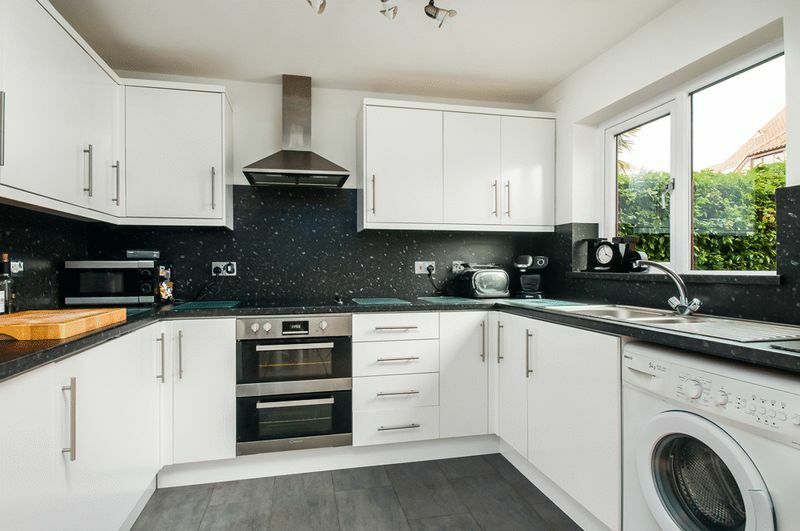 The stylish kitchen has integrated appliances and the dining room is large enough to accommodate a dining table and small sofa. 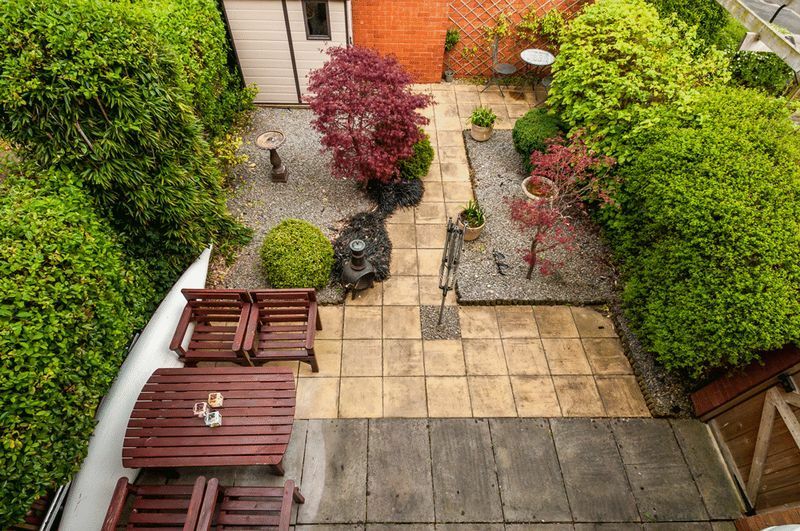 The kitchen leads out to the well-kept private garden which is paved making it low maintenance but has an interesting array of shrubs which add colour and warmth and it also includes a seating area at the rear which is positioned to enjoy the late sun. 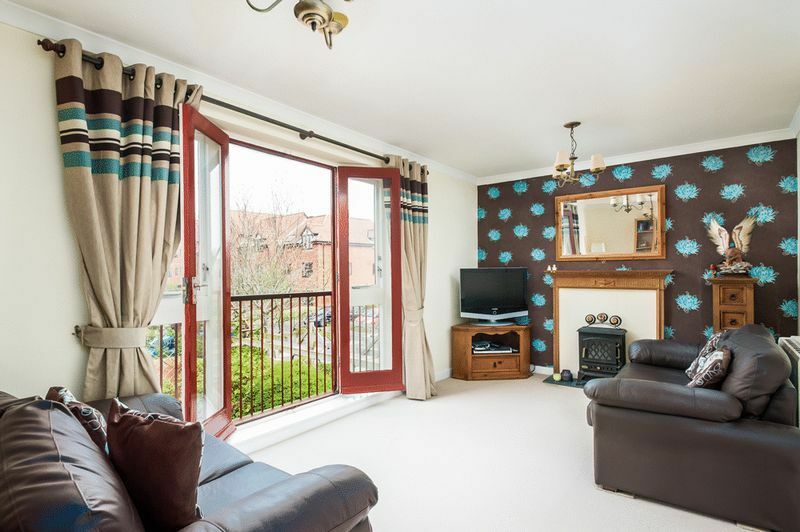 The lounge is situated on the first floor and has a bright outlook and benefits from windows overlooking the garden and doors to the Juliet balcony. 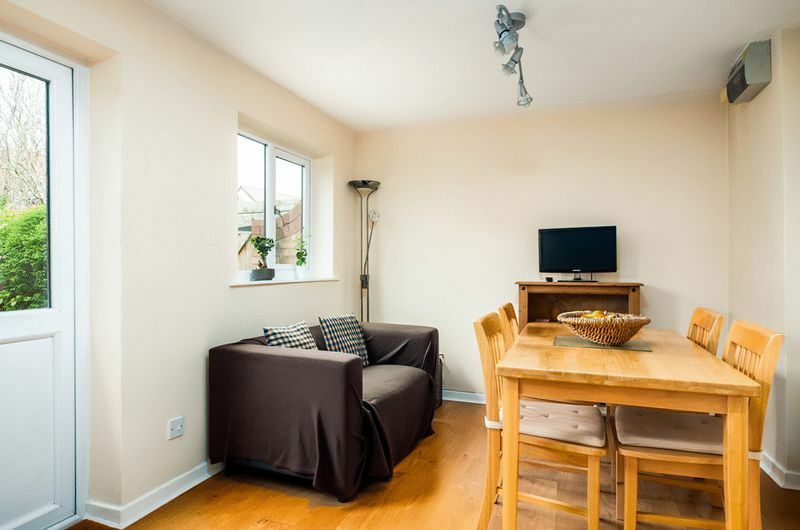 This is a good sized room and has a nice feature of an electric effect wood burner which gives it a very cosy feel. 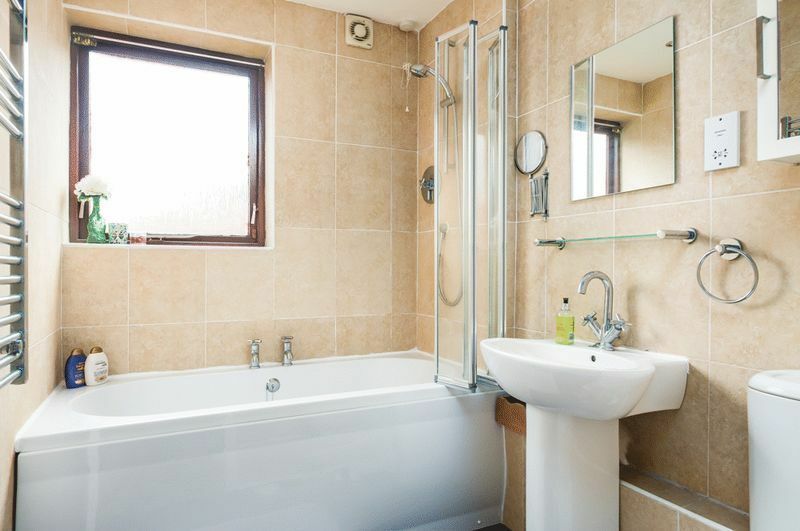 The bathroom is also on this floor and has a window to the front aspect and modern suite including a bath with shower over. 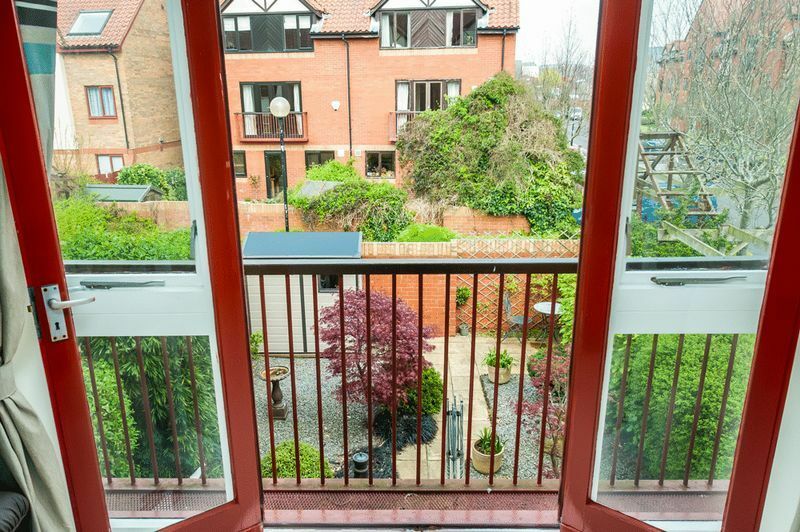 The two double bedrooms are on the top floor the master is dual aspect with windows to the front and side and, yes you have to look through the development, but you do get a glimpse of the harbour from these rooms. 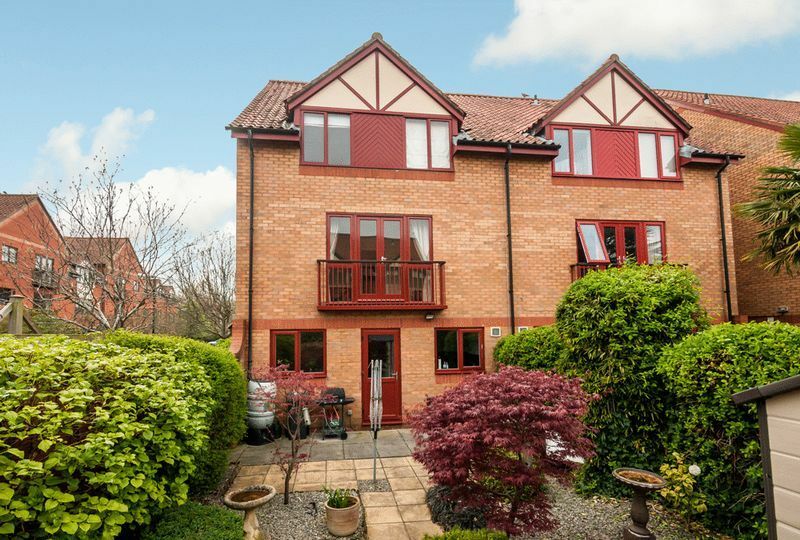 This really is a delightful home and is set in a very well maintained development which includes access to attractive communal grounds. 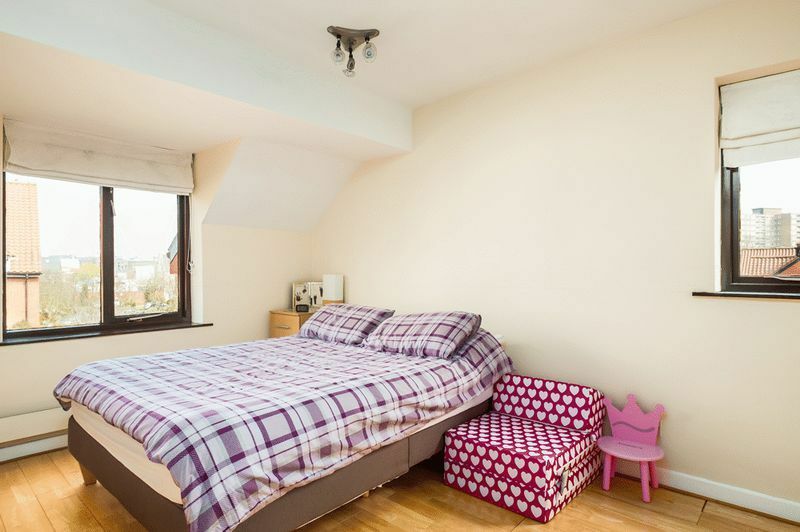 The house is Freehold and there is a monthly service charge of £25 which goes towards the upkeep of the communal areas. 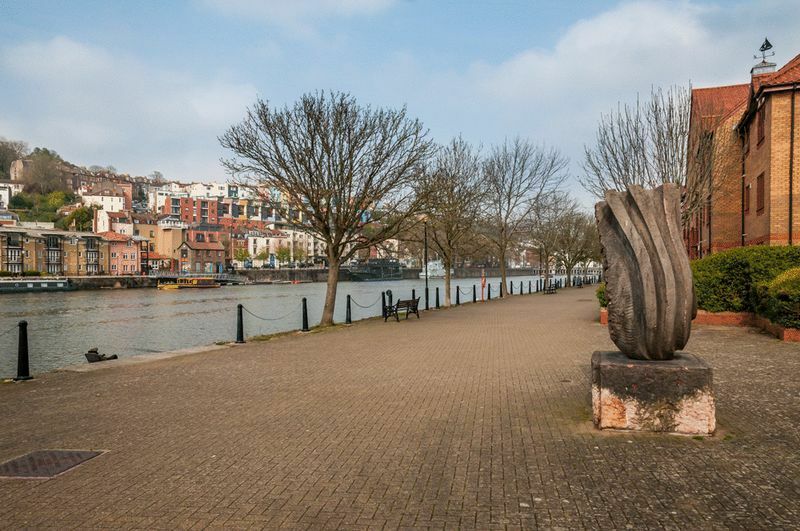 The location provides easy access to the City Centre and Temple Meads with a stop close by for the new MetroBus. 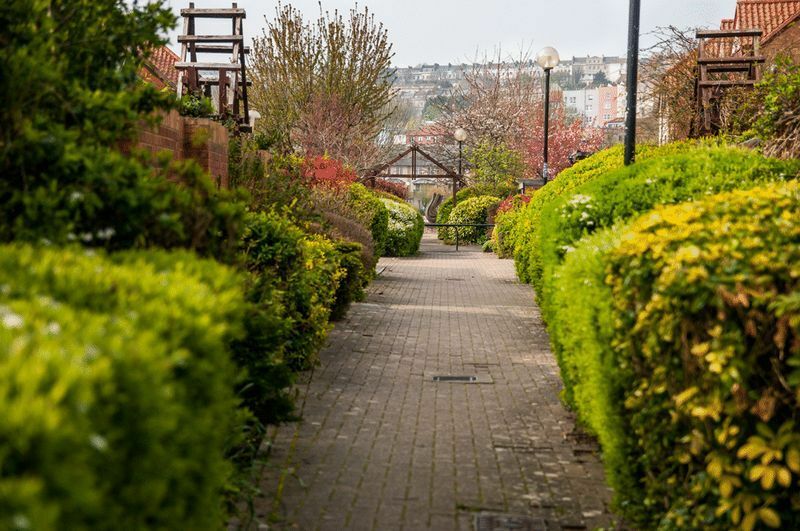 It is a short walk along the pretty harbourside which will bring you to the SS Great Britain and floating harbour, and all the delights of Wapping Wharf with the many cafes and restaurants which now line the waterfront. If you feel inclined you can even catch a water taxi to take you to work in the City Centre.